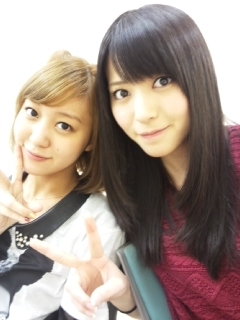 The famously calm and gentle Maimi recounts how she snapped this morning and then gets excited for rehearsal and ℃-ute’s upcoming tour in her April 17th update titled “Forgive me~°・( ノД`)・°・“. Full translation below. and she gallantly ran right in front of me with her ears flapping(￣□￣;)!! 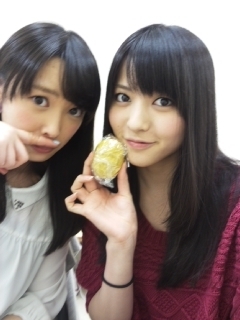 Posted on April 17, 2013, in Blog, Translations and tagged Yajima Maimi. Bookmark the permalink. Leave a comment.